Defence Colony is an affluent locality situated in central South Delhi, India, built in 1960s for ex-defence service people. 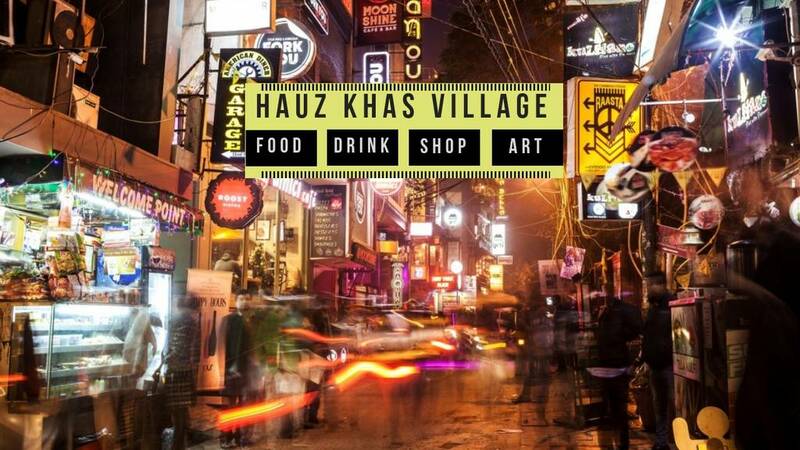 Today, Defence Colony market is home to around twenty restaurants and coffee shops, besides high-end shops. 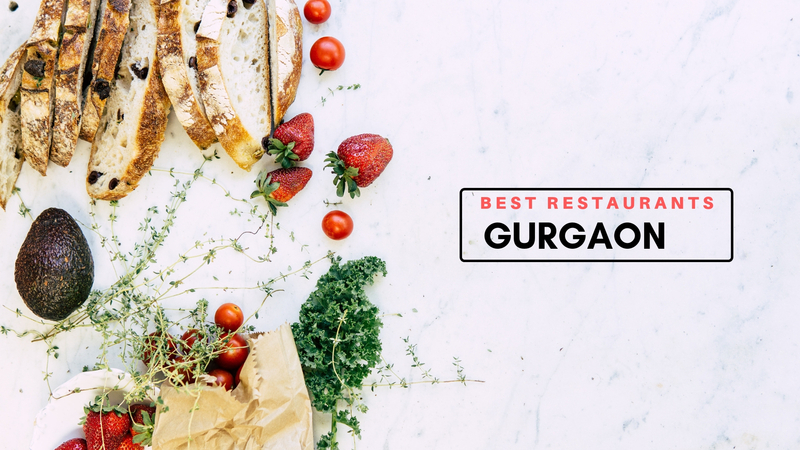 Whenever you're in Defence Colony, we'd want you to make the most of it and have the best kind of food possible at the best restaurants, We gaurantee that our list of best restaurants in Defence Colony will solve your confusion of "How to fill your stomachs today? Walk into the stunning setting of the island of Capri when you enter this place. Named after the famous Italian island this place extends over two floors. Each floor is designed with intricate paintings and the open verandah is decorated with festive lighting. Capri is one of the places that serve beautiful Italian Cuisine. Cherish a pleasant evening with stunning scenery and some wine in hand. 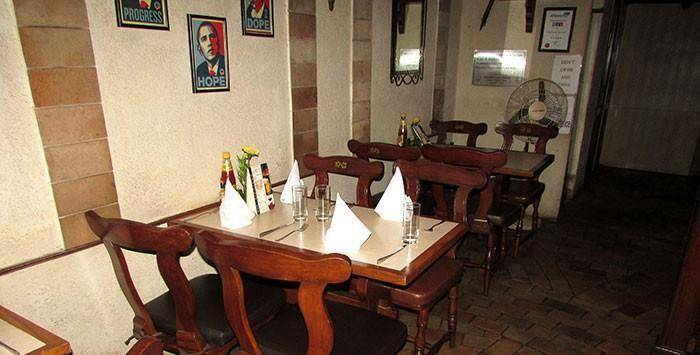 This place serves the best Italian in Defence Colony, we guarantee that. Cafe Yell is comfortably placed over the well-known fashion brand - Yell. 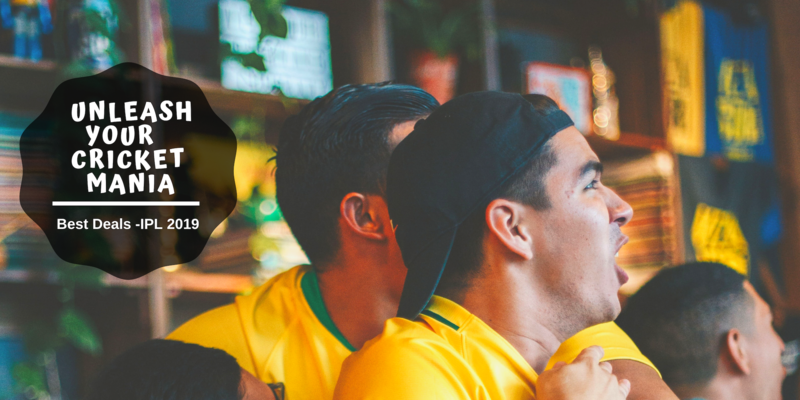 While you cross the fresh smell of French Croissants available at the Defence Bakery located right next to Cafe Yell, you will stumble upon one of the best cafes in Defence Colony - Cafe Yell. 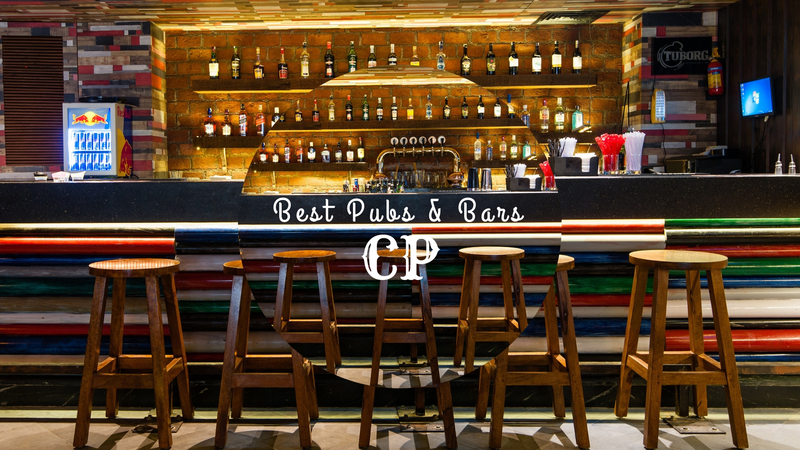 This place offers good quality food & with a huge variety on their menu, this place is good to go. 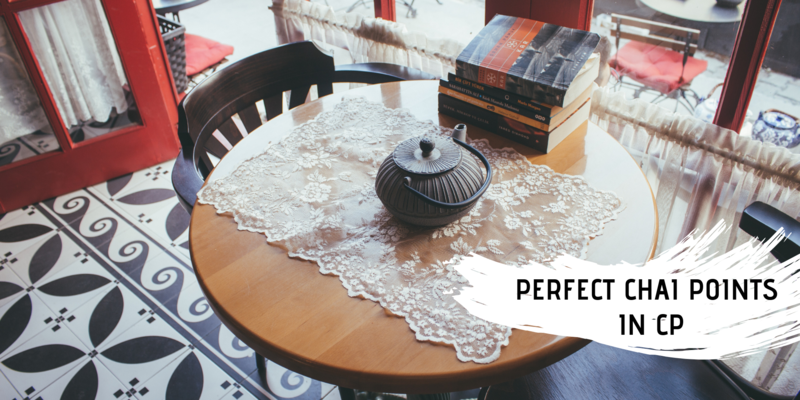 The place represents the bygone era of Bespoke tailoring with their interiors done up with the stitched decor, huge colorful buttons, and variants of table cloth. 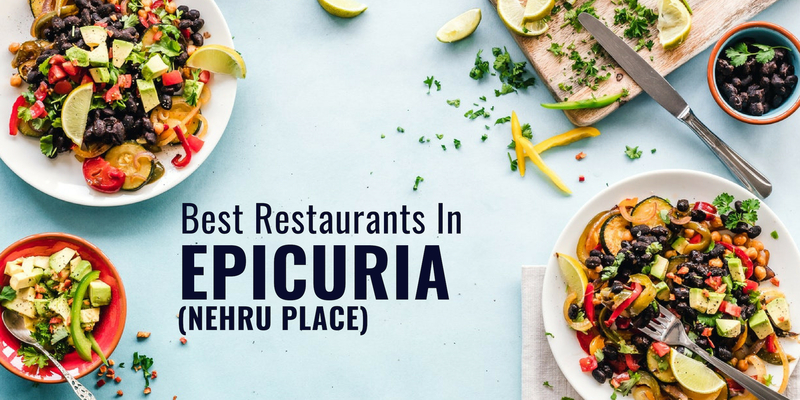 It's definitely one of the best restaurants in Defence Colony - you just can't miss out on this one. 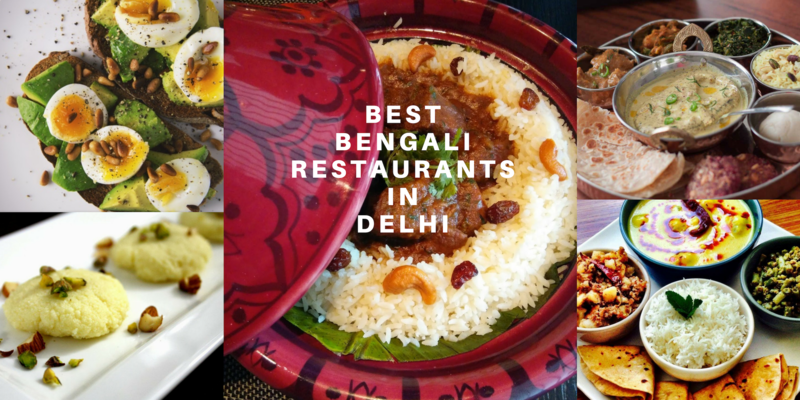 This eatery gathers the exotic and authentic flavors of the Eastern part of the world, i.e., the restaurant counts upon Chinese, Japanese and Thai cuisines. With an awesome ambiance and a great theme, this place has already made a lot of fans. What people love here most are Mabu Tofu, Pork Chops, Prawns in Kung Pao Sauce and Shanghai Chicken. You can also enjoy liqour with these great dishes. 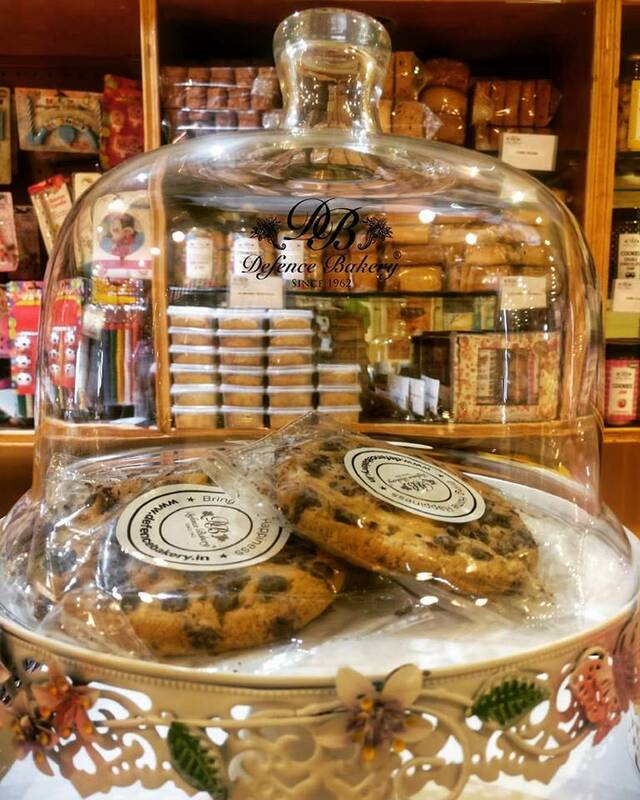 One of the oldest and finest bakery shop of the area, this place serves the best bakery products since the past 50 years. They offer a huge variety of fluffy and soft cakes, mouth watering cheesecakes, assorted confectionaries, crisp cookies and freshly baked breads. In case you want a personalized cake, you can always place an order at the shop without any worries. Must-Haves: Bannoffee Pie and Truffle Cake. Cuisine: Fast Food, Italian, Middle Eastern. 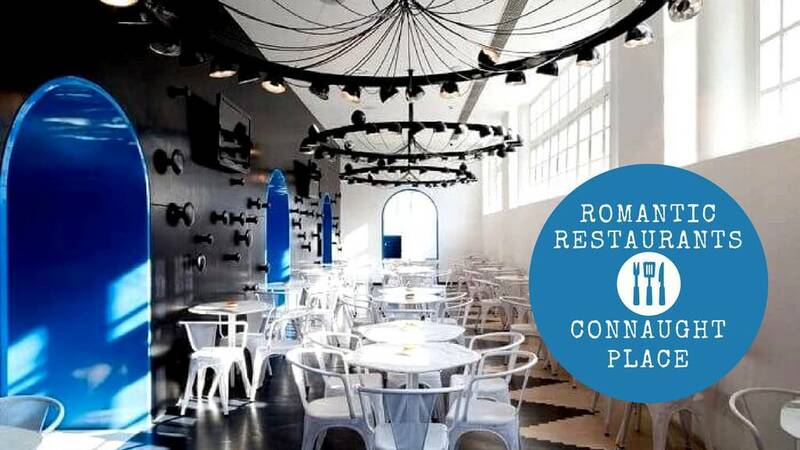 Step into this marvellous restaurant to relish a wonderful lunch with your friends or family. Awaiting you is an array of finger-tickling dishes offered in their signature Italian veg and non-veg lunch combo. The spread includes great starters, main course options, lovely desserts as well as a couple of beers that goes great with the food. 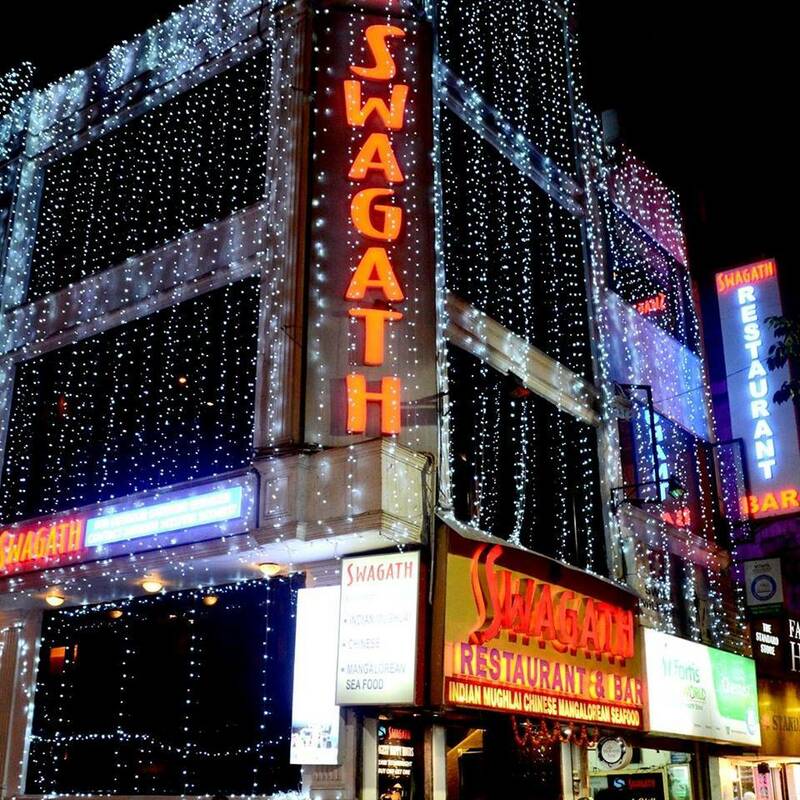 Sagar Ratna is a chain of restaurants famous for their authentic South Indian preparations. The food is hygienic here and the ambiance is soothing and comfy. 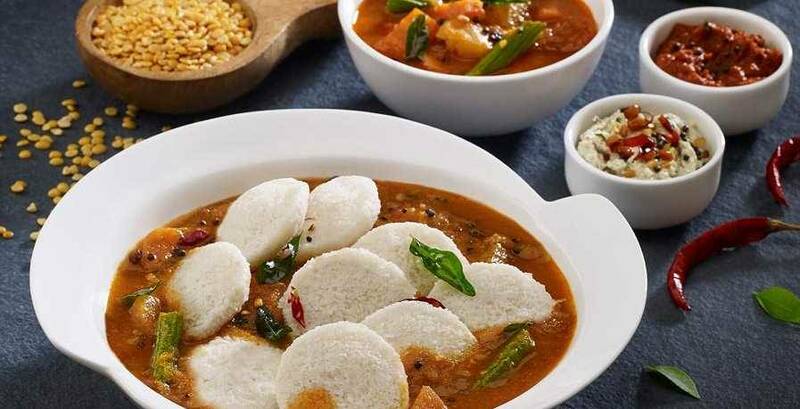 South Indian Thali is worth trying with mouth watering Rasam, Sambar and Dosa. In short, with good food at good price with good service, this place never fails to amaze! This is known to be the original Sagar Ratna and rumour has it that nobody does South Indian better than Sagar Ratna, Defence. 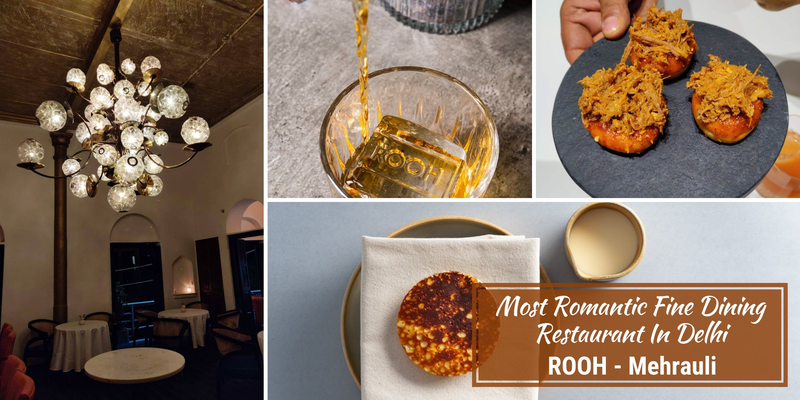 The chain has however expanded to open more restaurants in the rest of the city, this one still never fails to amaze our palate. 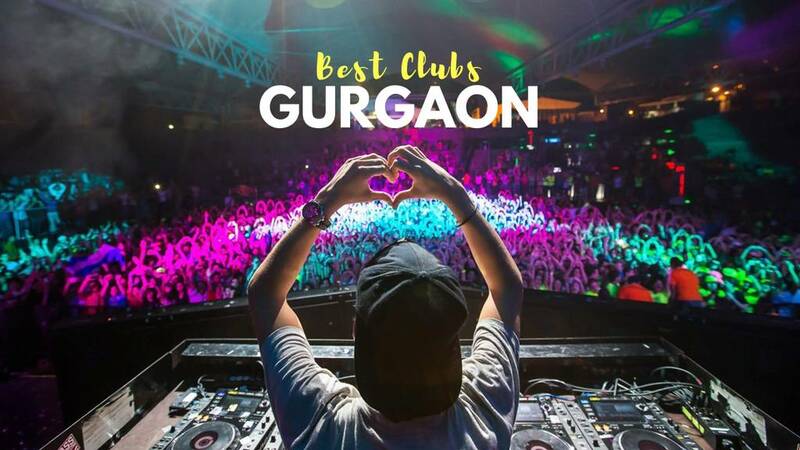 You'll be doing an injustive to Defence Colony if you don't have a meal at Sagar Ratna - It's definitely the best restaurant in Defence Colony. 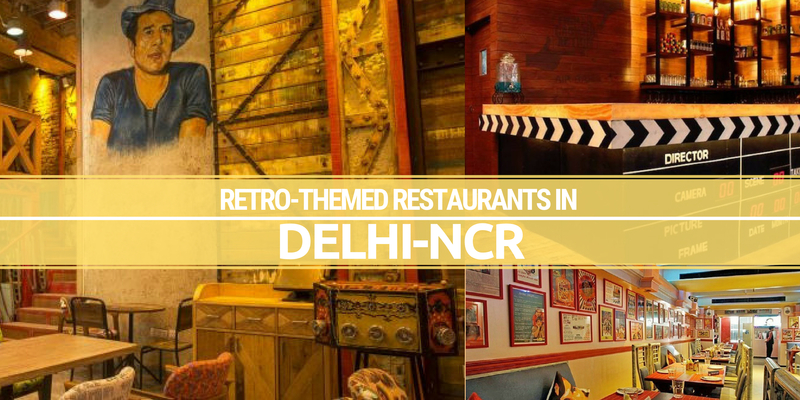 One of the best places in Delhi for Chettinad and Malabar cuisine, the decor and ambience of the joint is really fascinating. 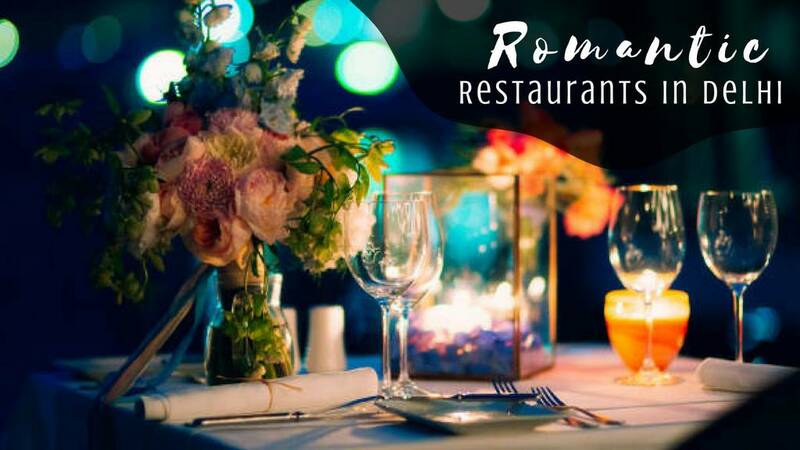 The restaurant offers mouth-watering dishes with such a magnificent aroma that one is sure to clean their plates. 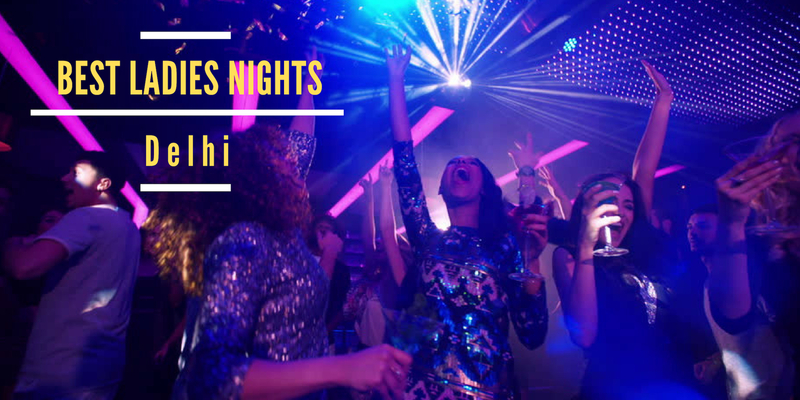 The staff puts in relentless efforts to achieve total customer satisfaction and thus the place never lets one down, anyday. Everything that makes life worthwhile can be found at a beautiful restaurant in DefCol known as Moet's Sizzlers. 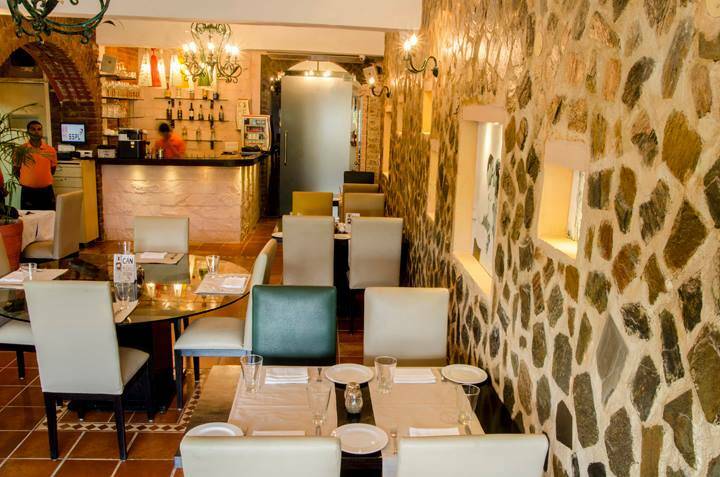 With their steak done to perfection, sizzlers reeking with brilliance, and a full bar decked with fine wines, there is no reason why one should resist this place. The place might burn a little hole in the pockets, but their Special Chicken Sizzler with its unforgettable taste will definitely make up for it. 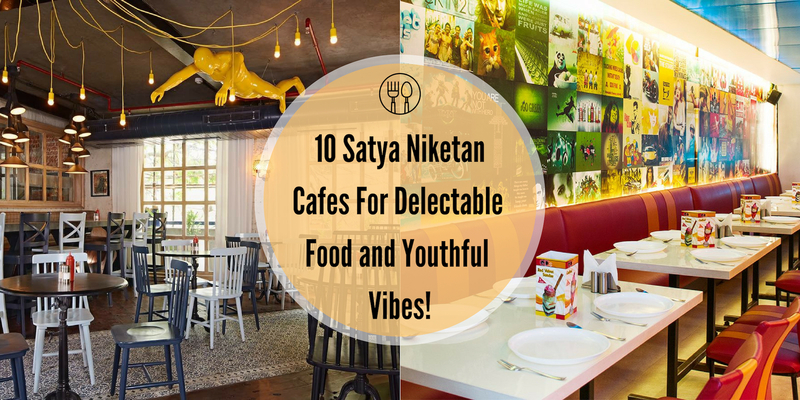 The hunger-buster hub of youngsters, this joint offers a wide array of Fast Food items and beverages at pocket-friendly prices. 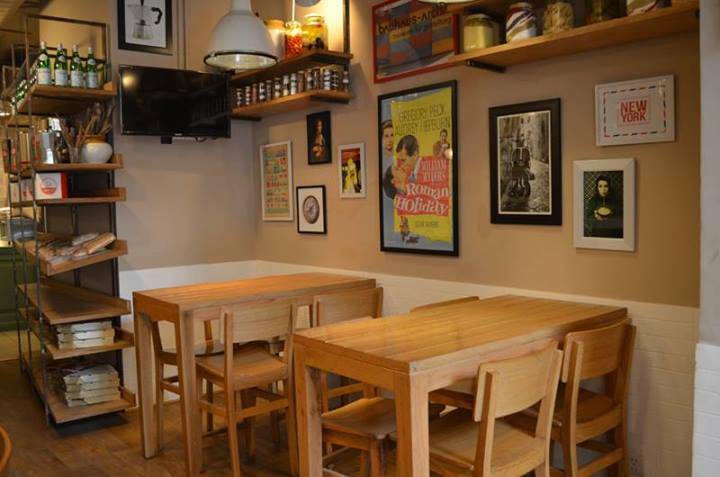 The interiors are clean and simple and one can opt to have the meal delivered right to their doorstep. 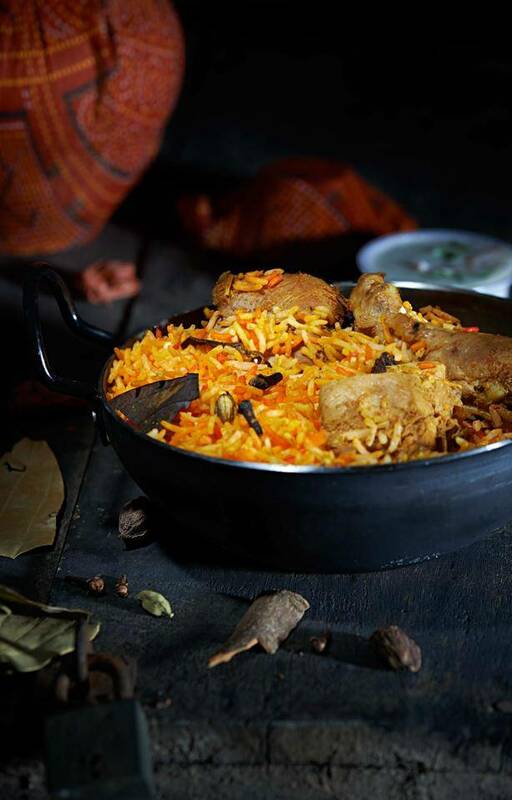 The service is prompt and allows one to quick bust their hunger pangs and be on their way. 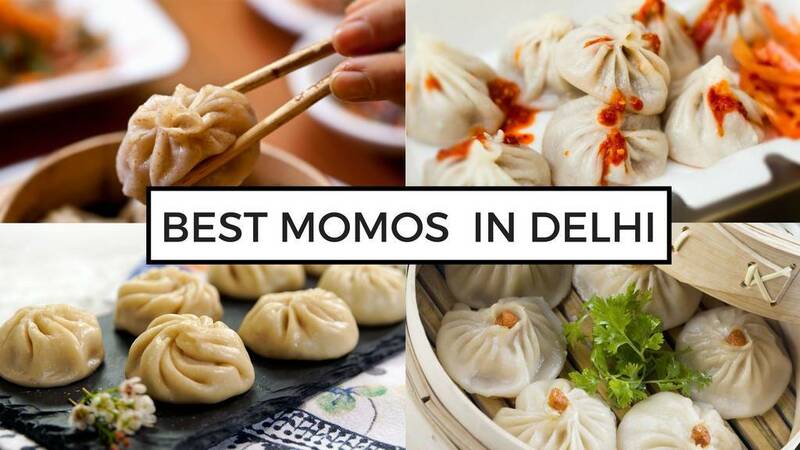 Looking for a best restaurants in Delhi for Quick Bites? 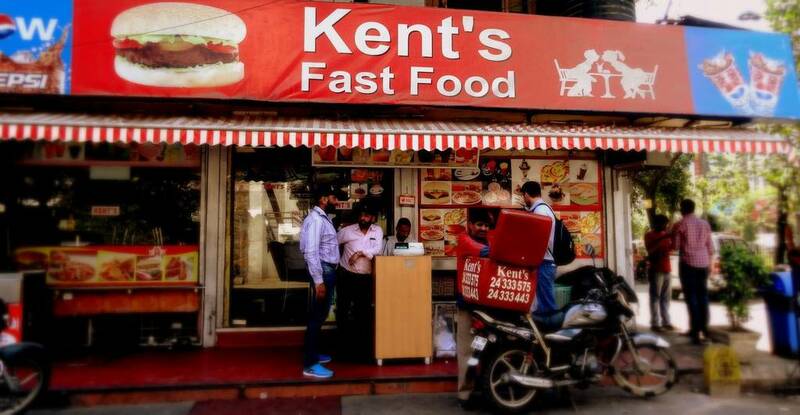 - Kents is the answer! Must-Haves: Chicken Patty, Mutton Burger, Chilli Keema Pizza, and Shawarma. In operation till as late as 11:00PM, this is a great spot for quick bites. 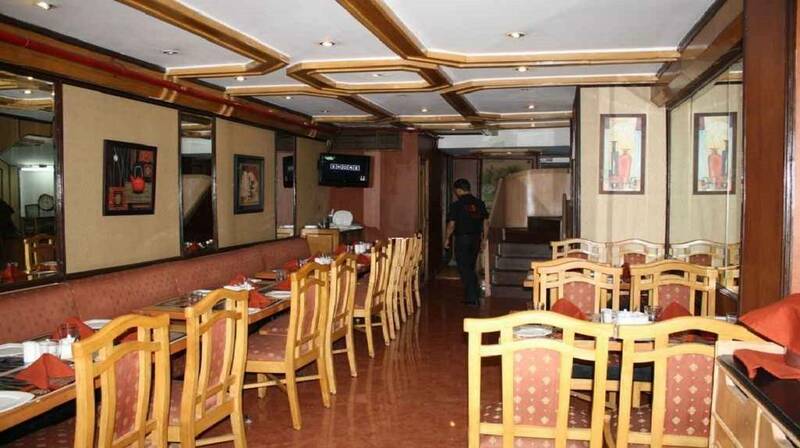 It offers a variety of preparations on the menu from North Indian cuisines at reasonable prices. 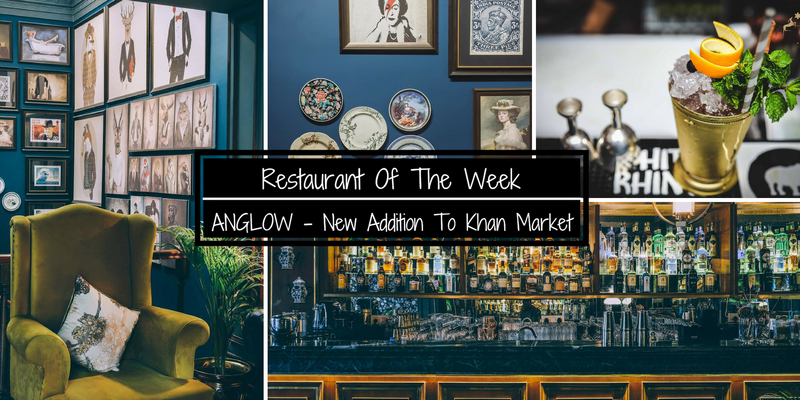 It is one of the best-recommended restaurants of the area and manages to attract family diners, which helps increase the place's appeal. With dazzling interiors designed like an oak cabin, it is indeed what it promises to be - 'one of its kind'. 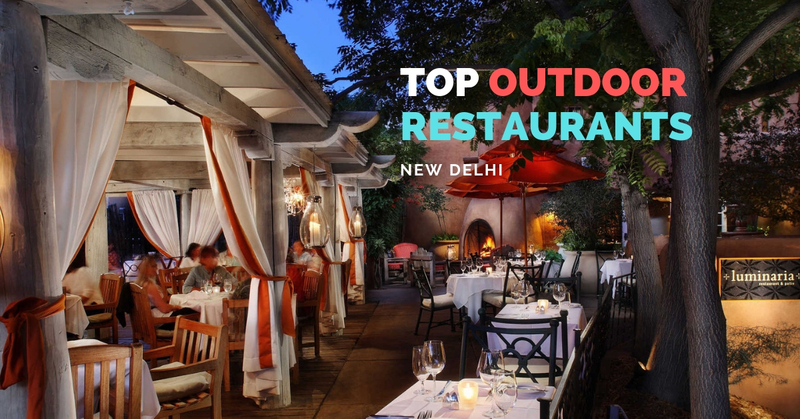 Known for sporting a charming ambience, the joint also features a beautiful outdoor seating that gives off romantic vibes. 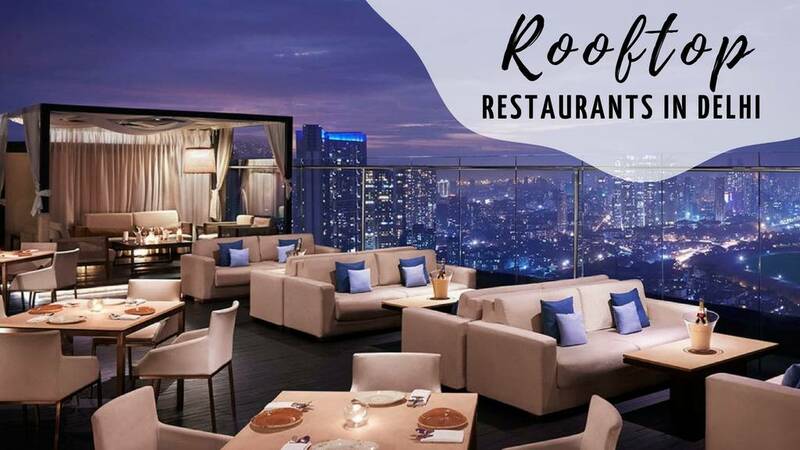 The menu is well-curated and features a wide array of preparations from Continental, North Indian, Chinese, and Italian cuisines, apart from the complete range of liquor choices. 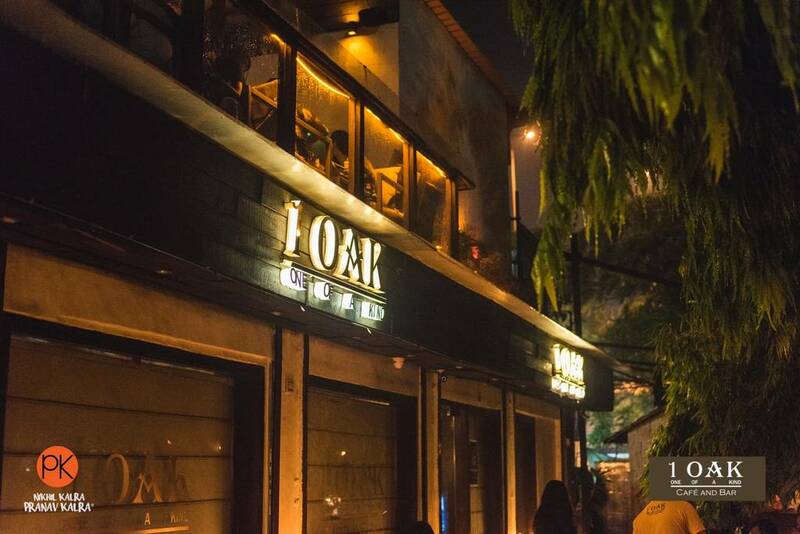 1 Oak Cafe & Bar is definitely one of the best restaurants in Delhi as well because it's beautiful ambience and exquisite meals - we can't forget about the live music either.